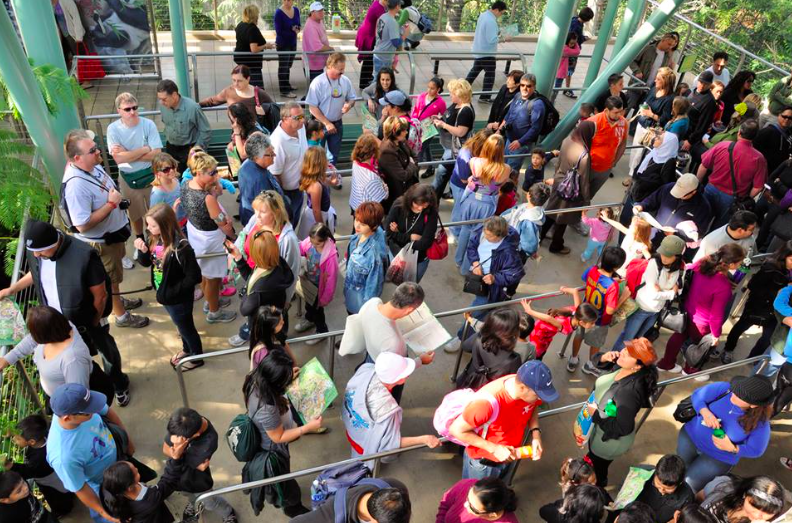 How Much Do Queues Affect Your Theme Park Experience? Since Theme Park University has started, I have gotten dozens of e-mails from people within the themed entertainment industry or people looking for a way in, saying what a great resource the site has been to them. Recently, I received a request from Austin Lemaster, a senior student of Hospitality at the University of Central Florida who’s writing his thesis paper on theme park queues. After taking the survey, not only do I think that the data will be valuable for theme parks, but fans as well. As a favor, I am asking readers of Theme Park University to take the survey which will take around 20 minutes, depending on how many theme parks you have visited over the last 12 months. In addition, if you can share this amongst your friends, family and co-workers it would be greatly appreciated. The link is below and will only take a few minutes of your time. In a few weeks, we will share some of the results with you in a future article. Many thanks, and don’t forget to hit the share buttons below to help! Make sure to follow Theme Park University on Twitter and like our Facebook Page! Doing any online shopping? Make sure to click on any of the Amazon links on this page and it helps TPU pay the bills! 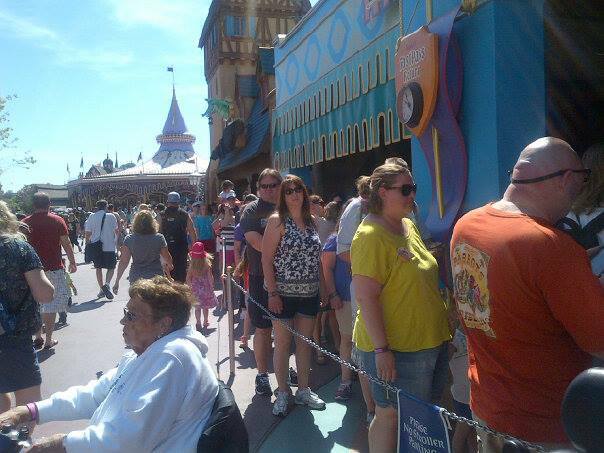 This entry was posted in Opportunities, Theme Parks 101 and tagged fastpass, Flash Pass, Queues, Survey, Universal Express. Bookmark the permalink. Trackbacks are closed, but you can post a comment.